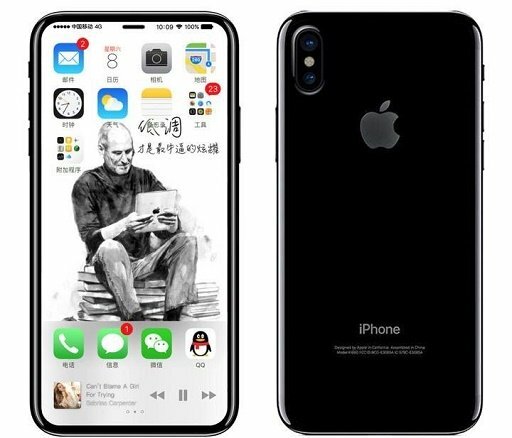 It’s middle of the year already, by right Apple has almost finished (if it has not finished yet) designing their next gen iPhone most people dubbed as iPhone 8. The fun fact about iPhone 8 and its 10th anniversaries. Although press and media kept telling iPhone 8 is going to be the 10th anniversaries of iPhone, doesn’t mean iPhone 8 (or whatever next gen 2017 iPhone will actually be called of) is the 10th generation of iPhone. In fact iPhone 8 is the 11th generation of iPhone. Take a look below, history of iPhone released each year. Back to topic: are you going to buy iPhone 8? With all the leaks including images and dummies of iPhone 8 and recent leaks telling iPhone 8 will not have TouchID fingerprint anymore, what do you think, are you going to buy the upcoming iPhone 8? Is the iPhone 8 the phone you are expected it to be? 1. It will have dual camera just like iPhone 7 Plus, however with different arrangement. 2. 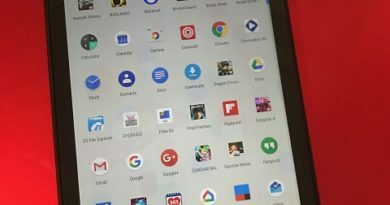 It will have full screen edge-to-edge screen. 3. It may have fingerprint TouchID button embedded directly to the iPhone screen. 4. It may have glass back – just like iPhone 4. 5. It may comes with only 1 size, with 5.8 inch screen size. 6. It may comes with OLED screen. 7. It may have a new mirror-screen like color (like iPod Touch Chrome color). 8. It may comes with improved water resistant standard IP68. 9. It may comes with 3D facial recognition. 10. It may have wireless charging capability. So with all the alleged leak specifications, are you planning to get one on the launch day? And see what others think about iPhone 8. Personally for me as iPhone 7 Plus owner, with the assumption all the alleged leaks are true and especially if they produce the Special Edition Red color as well for iPhone 8, I will definitely buy the iPhone 8.